The National Childbirth Trust reported a data breach on 7 April 2016. This data breach has caused 15,000 members of their website to have their website registration details compromised. The NCT stresses that no financial or personal details were included in the compromised data. The organisation has since reported the incident to the police and UK Data Watchdog. While only email addresses and usernames were taken in this attack, it goes to show that anyone can be a target of a cyber attack - even new and expecting parents. But why would anyone target a childcare charity? This data breach may have happened months ago now, but because the attackers now have 15,000 email addresses, the victims are susceptible to further cyber attacks such as continued phishing and malware via email. No matter what industry your business is in, this attack is an example of why data security is of the utmost importance. 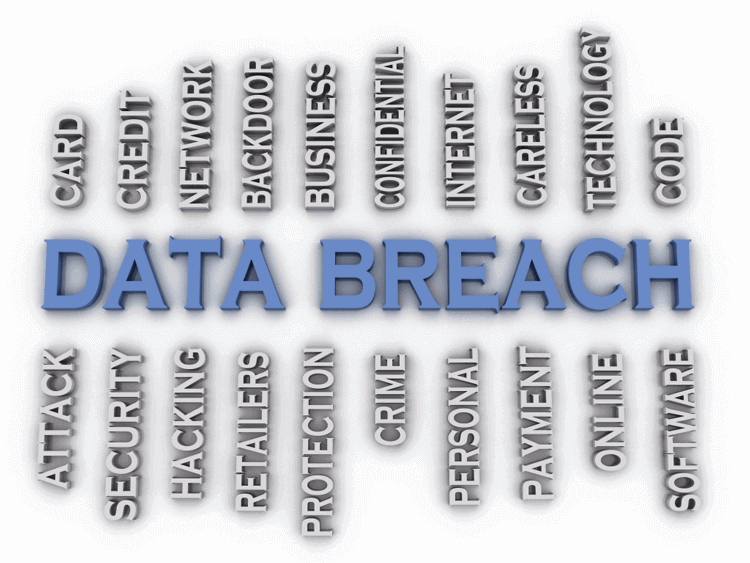 In order to properly serve customers, businesses must ensure that their data is safe. Giva meets the United States standards for HIPAA compliance, meaning it offers a level of security even healthcare organisations can trust. Visit us at https://www.giva.uk.com.